Privately owned family medical centre close to schools and good shopping centres with easy access from the highway. We have 9 Doctors, a fully equipped nurses station and 2 procedure rooms available to our GPs. There are several allied health workers including physiotherapy, podiatry, psychology, Diabetes Educator, with visiting Dietician, Audiologist and several Visiting Consultants. 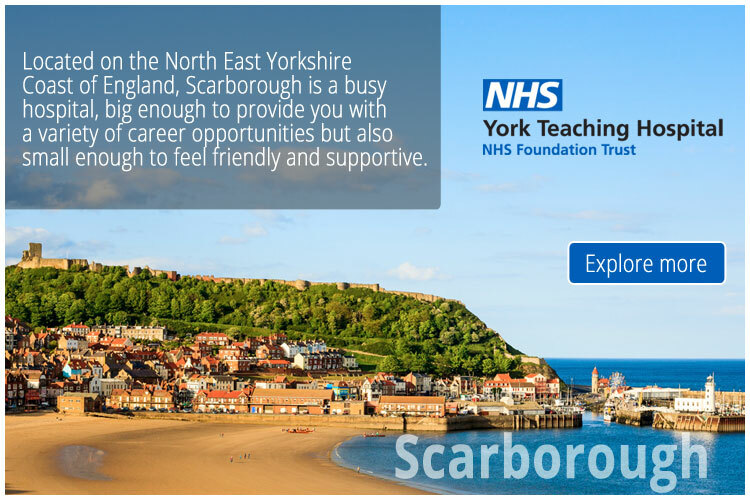 We are in need of a full-time and part-time GP for this expanding and busy practice. Huntley Home Care is our home care division attached to the medical centre, enabling our patients to have ‘cradle to grave’ care. Our rehab gymnasium is under our roof and of great assistance to our GPs. We are a mixed billing practice, bulk billing under 16s and Pensioners with health card holders receiving a discount, all at the discretion of each GP. The practice is open from 8.00am to 5.00pm Mon – Friday and Saturday morning on rotation from 8am to 12 noon (no bulk billing at weekends). Sunday morning work is available if wanted. The practice opens from 8am to 12 noon on Sundays. Percentages and other important conditions are negotiable. We are happy to consider a part-time VR GP who can only work school hours.